They are all 4x100. So for 400 series cars. Last edited by aibast; 03-25-2007 at 03:33 PM..
Just want to reiterate the awesome-ness of this thread - very helpful! 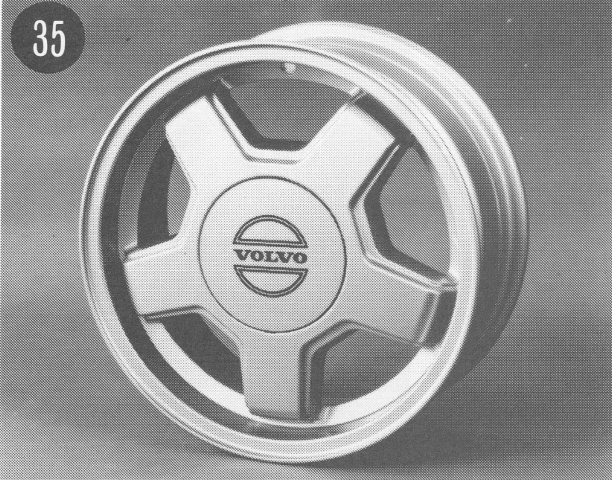 Volvo really has made some wonderful rims. in the 1st list. 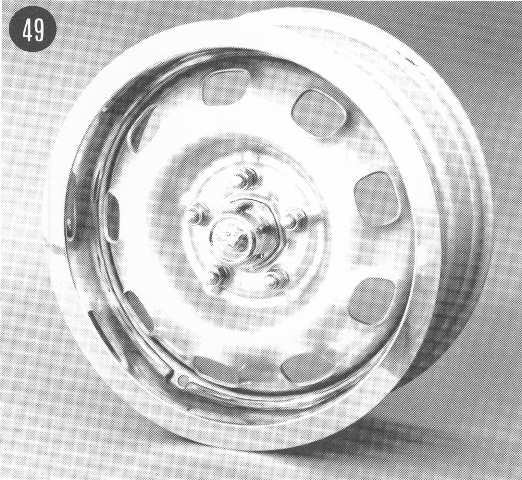 does anyone know what size the tire is mounted on that gemini?????? any info or pictures of other geminis with tires is MUCH APPRECIATED. Anyone have some pics of Pegs? 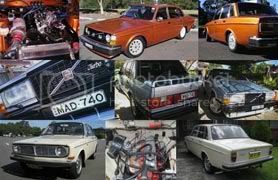 I know that's Volvo blasphemy, but I've got a good idea of what they look like. 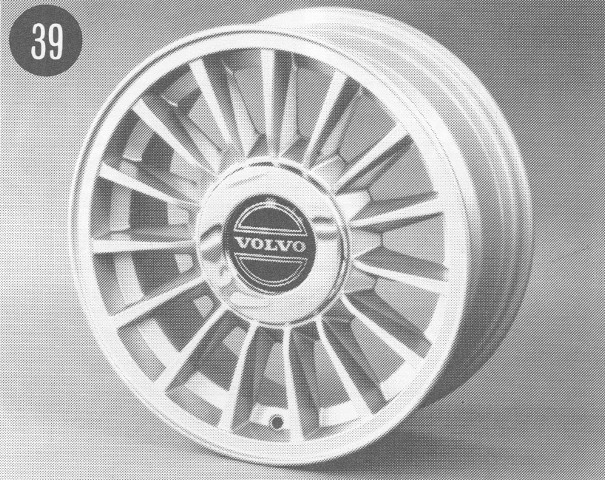 Are they the huge 5-spokes you see on a lot of V70R's? yes im dumb i made the cage out the wrong tube ,i made it impossable to change my oil,and i just poop pooped my shorts. Yup. Completely flat front. Giant, wide five spoke. 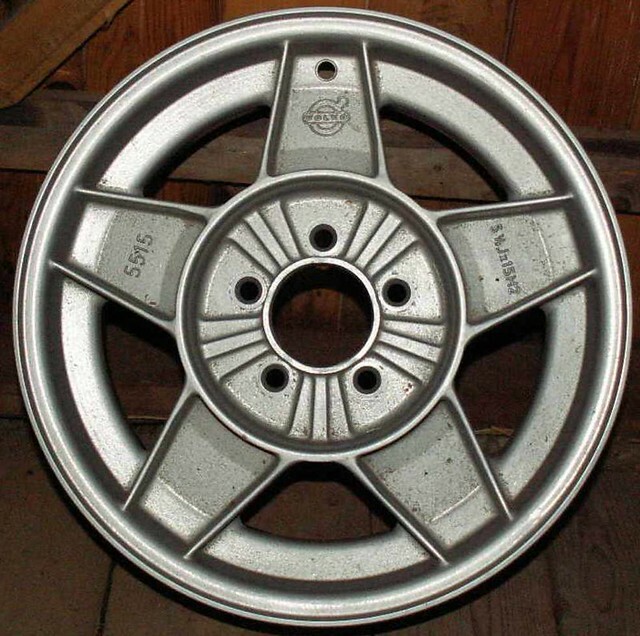 Remember the early steel wheels in all their renditions. 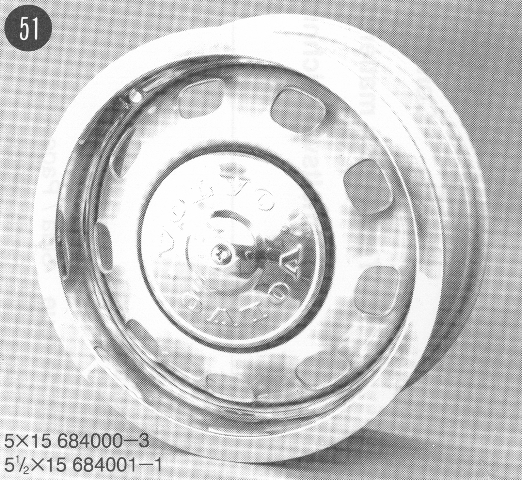 Early cars were ford pattern 5 x 4 & 1/2". 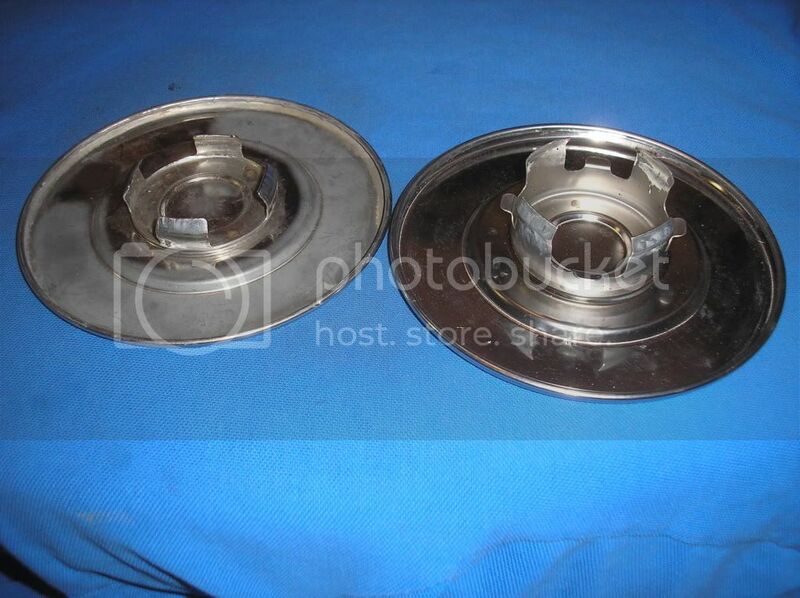 Oval slotted cut outs for brake ventilation. 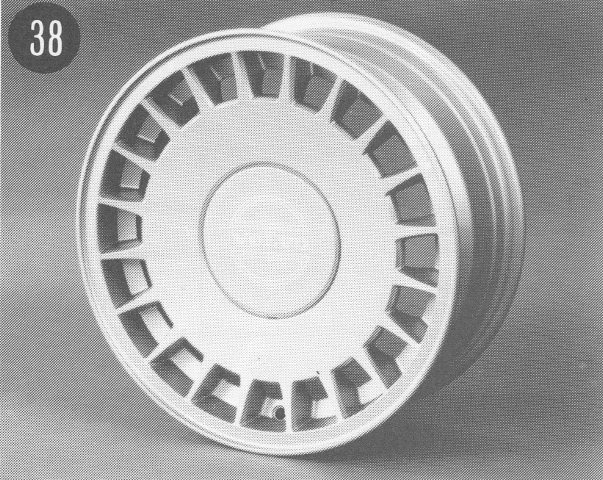 A one year one car only 140 steel wheel with early 240 offset. Rectangular cut outs for brake ventilation. 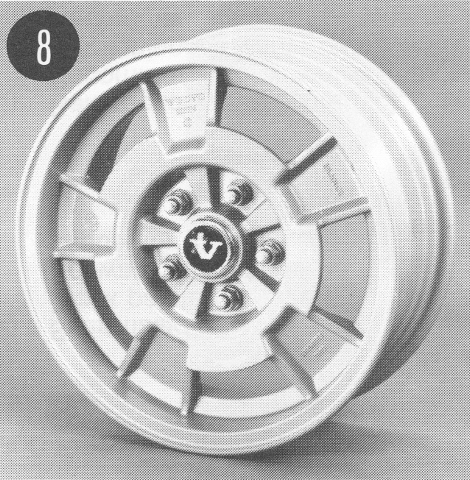 AKA The 71-1800 alloy cloverleaf. ATS classics at 15 x 5.5 x 32et. 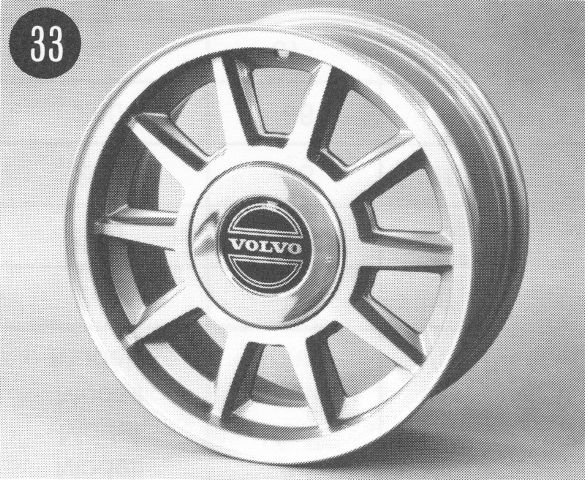 At 13.2lbs they are the lightest RWD Volvo wheels. 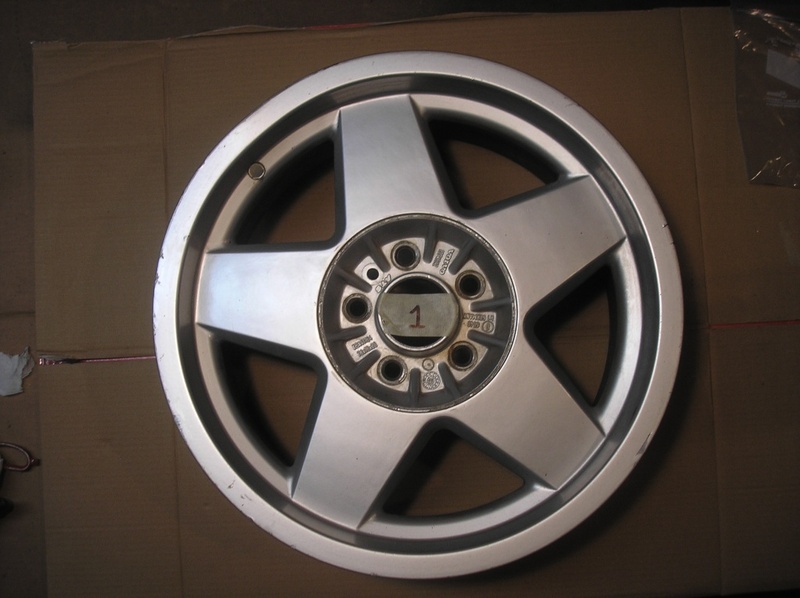 Early 240 steel wheels @ 14 x 5.5 x 25et with the uber rare GT stainless centercap. Last edited by Redwood Chair; 08-19-2018 at 10:20 PM..
ookay, someone tell me what those are! 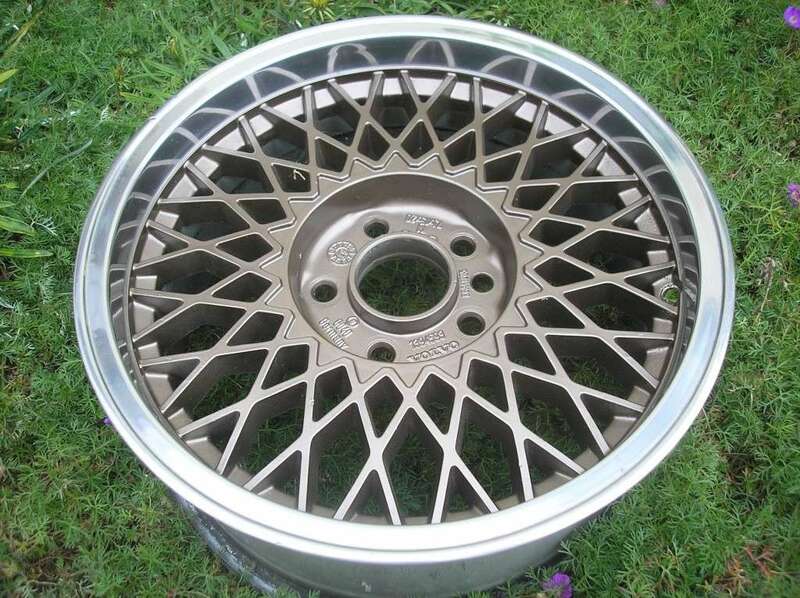 weird old school alloy 264 rims, i need the name! i remember a few of those on r-sport exculsive cars. so maybe its a factory r-sport option? i dont even think they have a name. edith: its been a while since i saw my name under this post in the forum, lol. and they are 14X (god this is stretching it now) 5.5? 6?" thanks to ken (redwood chair) for clearing up the part number! Last edited by WheyDey; 10-21-2007 at 12:36 AM..
Jumpy's right;that was before the name game. 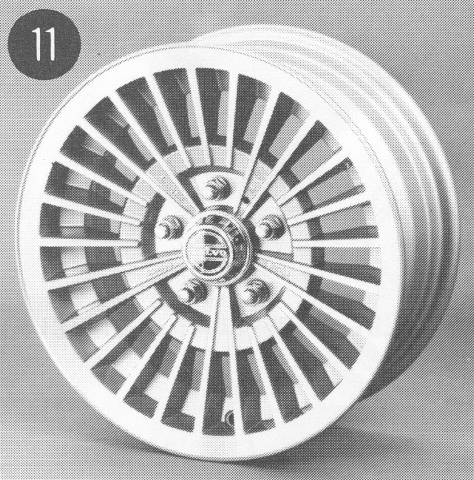 And the other " LEGO' wheel. how wide does that thing look to you, red, i havent seen a set of those in forever and i forget...its 6" right? 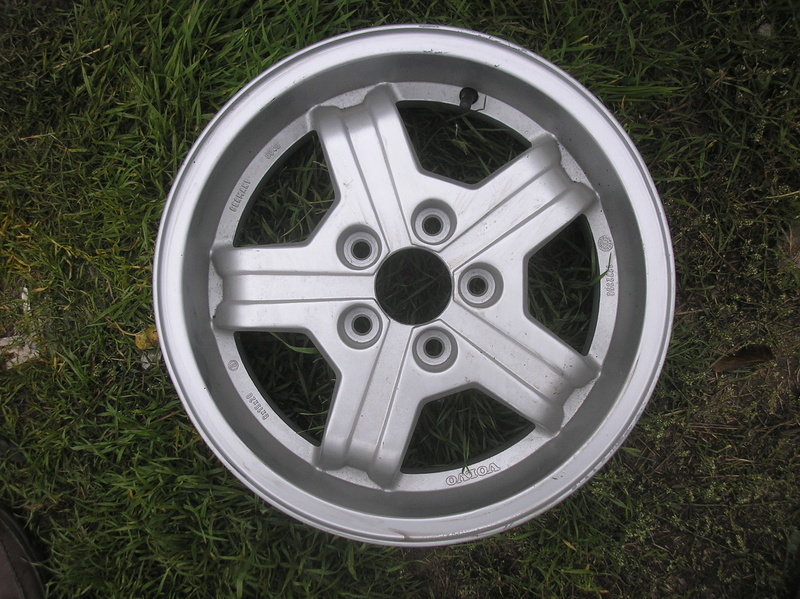 14x5.5x20 because 185 was the deal with 2xx stock. 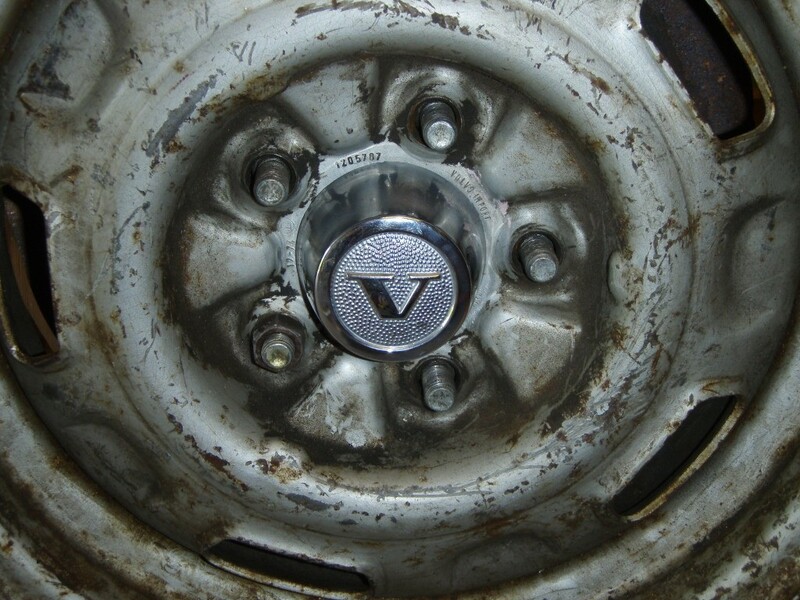 Remember you MUST mount tires on Virgos with the wheels upside down,as the drop for the tire bead is at the back of the rim to create the lip. The wheel machine will stall,and bend the wheel if it is not inverted. 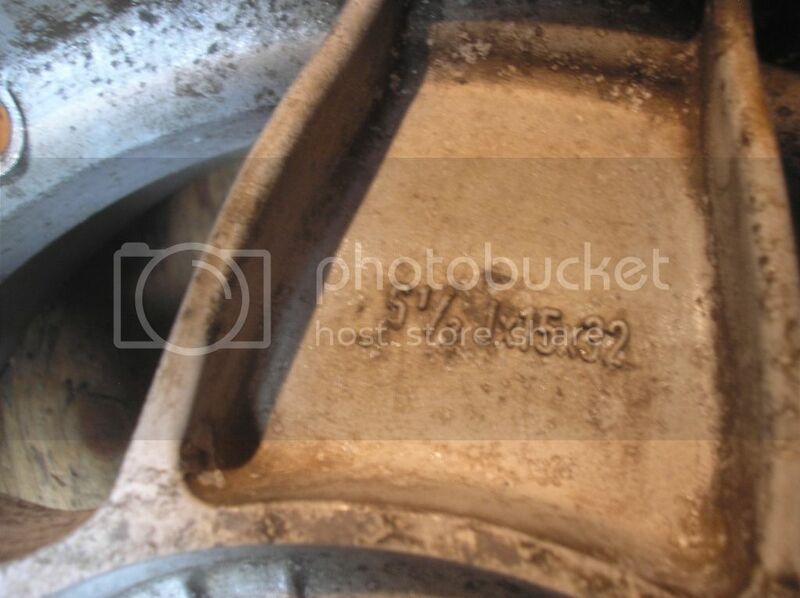 The tire changing machine with the rim clamp claws that hold the wheel is best because the 5 spokes of the wheel will be in conflict with the 4 expanding pads,and the spokes will likely be damaged. This cap takes a special tool,and it screws onto the wheel. Two types of 700 center covers. 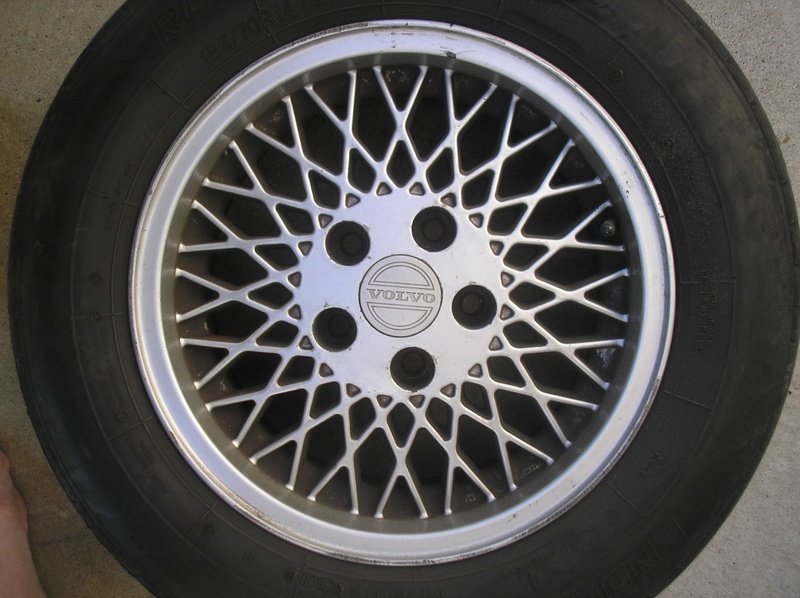 The short prong ones only fit on the 15 spoke V6 Bertone wheels. 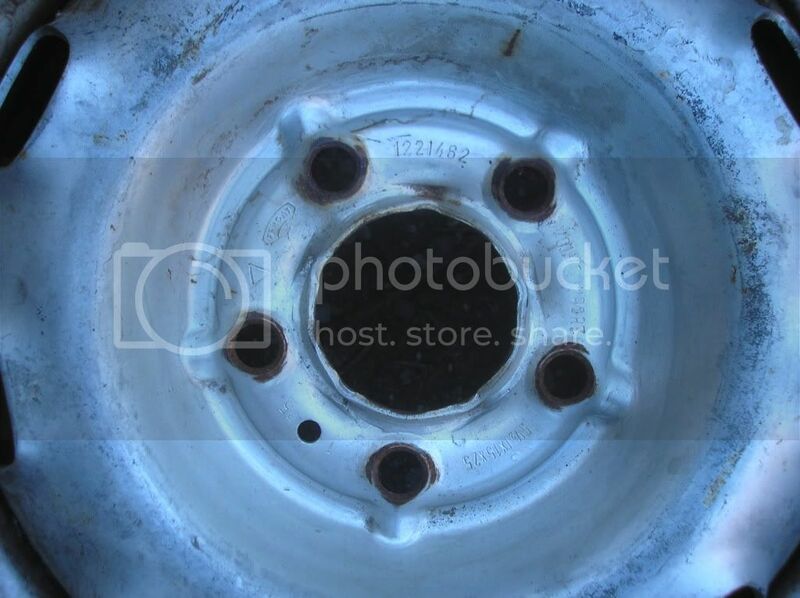 The tall prong covers fit the 10 spoke, Multi X and some other 700 alloys. I have Omegas on my 760, but I'm thinking about swapping on Tritons... What do you think? if you can find 'em -go for it! edith #2: they dont have a name and they arent r-sport, they are 260 specific. 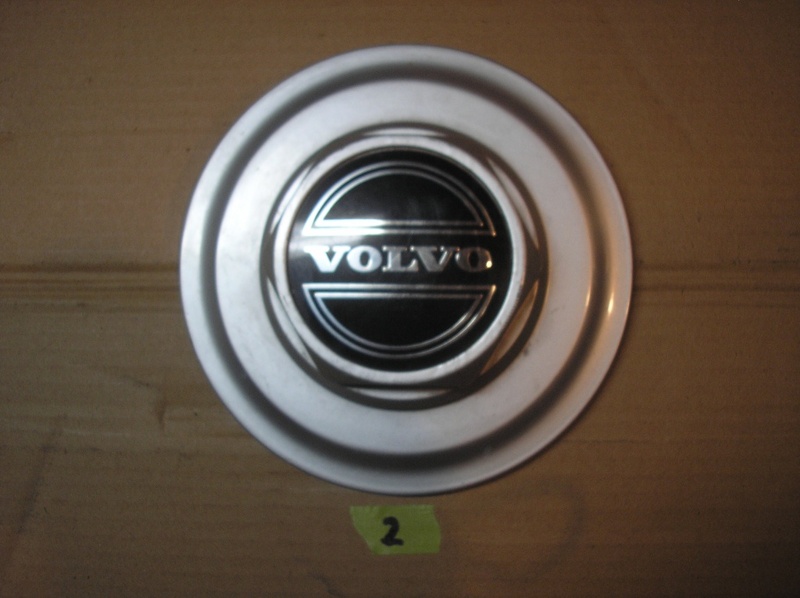 your volvo part number is 1128491-6 and they are 14X (god this is stretching it now) 5.5? 6?" Those are the factory rims my car came with!!! so they were on '76 244 GL's here. 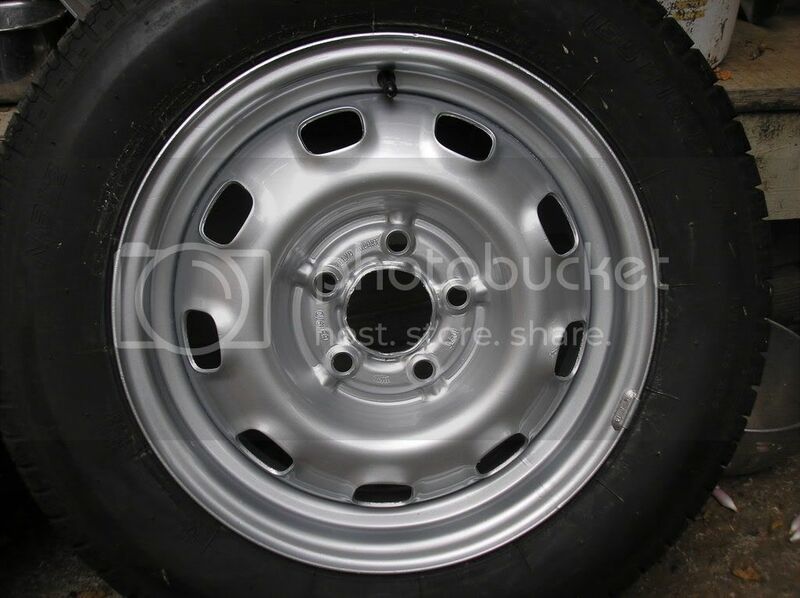 I have 10 of them in my shed in immaculate condition, and 1 in my boot with the original spare tire!! 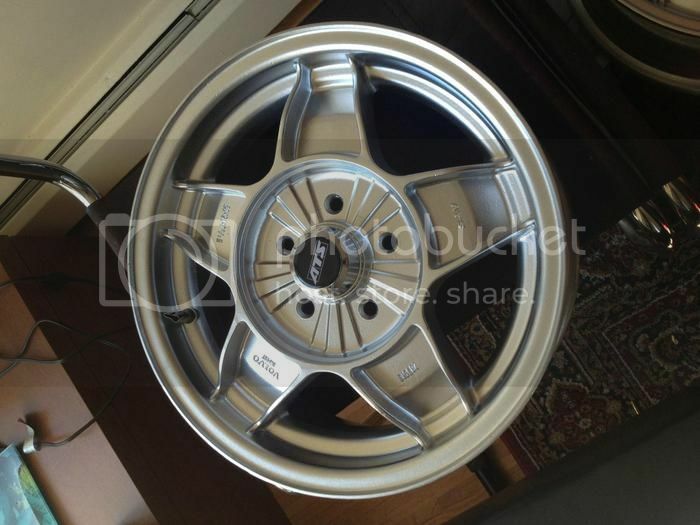 they are 14x5.5 and are VERY lightweight wheels, and are very strong, almost impossible to buckle. big update on page one. 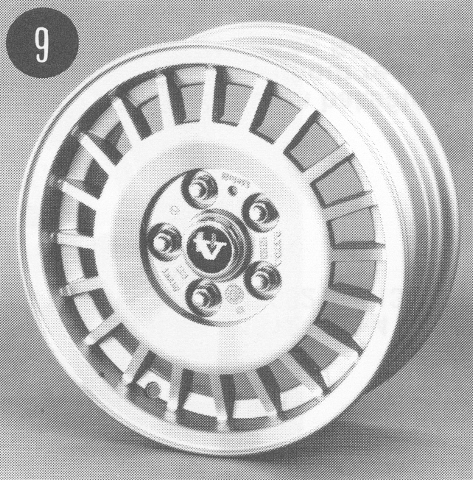 i dont think there are any five lug wheels i missed, but if i did, you know what to do, post a pic and a name. sizes and stuff are still in the works. 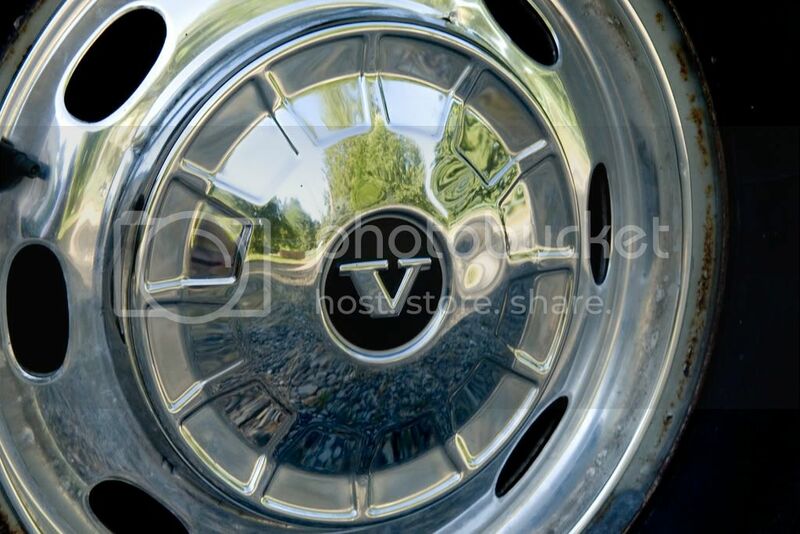 you've still got Sirius rims incorrectly labled as Nova. Dang. Anybody know what sizes Zeus's came in? 16x7...ill try to find a better pic for you, to get a look at the profile. from what ive seen they are indeed sick looking.